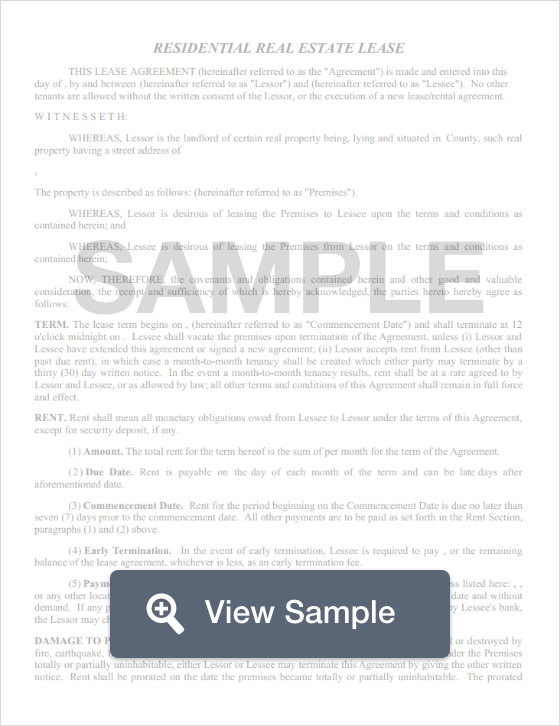 Create a New York Lease Agreement with our attorney-drafted template! A New York lease agreement is a legally binding contract between the property owner (referred to as the landlord) and the person wanting to lease the property (referred to as the tenant). The purpose of the lease is to explain the obligations of both parties. All New York lease agreements should comply with landlord-tenant law. The most commonly used New York lease agreements are a standard residential lease agreement (usually written for a term of one year), a month-to-month lease agreement, a lease to own agreement, a roommate agreement, and a sublet agreement. 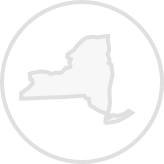 Commercial leases are also common in New York. We’re going to look at the information required to write a standard New York lease agreement since it is the most commonly used residential lease agreement. Remember that if you write your own, you must comply with New York landlord-tenant law. If you’re in New York City, there are other requirements you must include outside of outlining the rent and basic responsibilities. The date the lease is completed. The full legal name of the landlord and the tenant. The street address, city, state, zip code, and county of the leased premises. The term of the lease (for example, one year or six months), the date the lease starts, and the date the lease ends. The total amount of the rent for the life of the lease, the amount of rent paid each month, the day of the month the rent is due, and the dates the first and last rent payment must be made. The amount paid by the tenant as a security deposit as well as when the tenant may expect it to be returned to them, including partial return. How the premises may be used, the number of occupants allowed, and the names of everyone who will inhabit the property. The condition of the premises at the time the tenant moves in. Whether you allow subletting of the unit. How tenants may request alterations or maintenance. Whether hazardous materials may be kept on the property. Which utilities and services the landlord will pay and which ones the tenant will pay. What happens if the premises is damaged. The landlord’s right to inspection (including access notice). What happens if the tenant doesn’t follow the lease. What happens if the tenant becomes a holdover tenant. How the tenant may surrender the property at the end of the lease. The right to quiet enjoyment. What happens if the tenant goes into default. The amount of the late fee the landlord charges if the rent is seven days or more past due. What the landlord considers abandonment of the property. Who will pay attorney’s fees if a lawsuit arises. The governing law for the New York lease agreement. Information about binding and severability. All New York lease agreements should be signed and dated by both the landlord and the tenants. What Disclosures Must Be Made in a New York Lease Agreement? There are several disclosures that must be included in a New York lease agreement. If the residential unit is in New York City, landlords are required to disclose the existence of bed bugs to tenants. New York City landlords are required to fit the windows of the unit with window guards if the tenant has a child who is ten years of age or younger if the property has three or more units. The landlord must provide a signed copy of the lease to the tenant within 30 days of the tenant moving into the property. The landlord must disclose to the tenant in writing the name and the address of the bank where the security deposit is held. Federal law states that if a residential building is built before 1978, landlords must provide a disclosure about the possible existence of lead based paint. If the tenant moves into a property that has at least six units for residents, the landlord must hold the security deposit in an interest bearing account. The interest must be paid to the tenant at the end of the lease when the deposit is returned. There is no state law that caps the amount that a landlord may request as a security deposit. However, the landlord must return the security deposit in a "reasonable" amount of time when the lease ends. 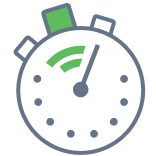 Create a free New York Lease Agreement in minutes with our professional document builder.